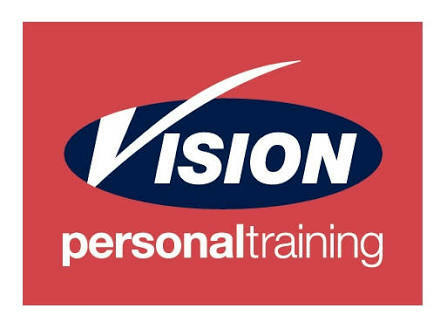 Exciting opportunity to be part of Australia’s number one personal training company with a brand new Vision Personal Training studio opening soon in Caulfield South. No experience required – I’ll give you all the support you need to become the best Personal Trainer you can be. All you need is a great attitude and a willingness to learn. Successful candidates will be rewarded with a 9-week mentor program to turn you into an outstanding personal trainer. With more than 20 years experience within the fitness industry, I will help coach you to be the best in the industry and set you up for a successful career and future within the health and fitness industry. Even if you are not yet qualified, I want to hear from you!